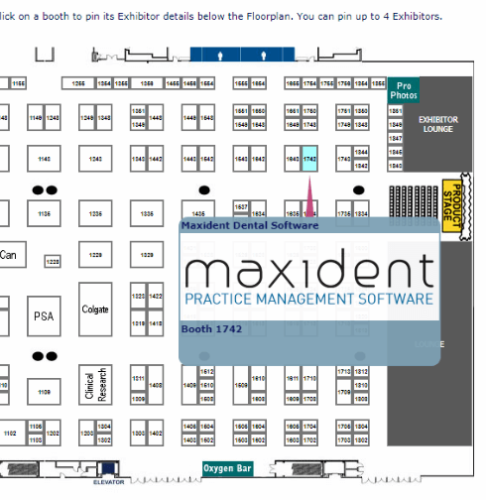 Maxident attends many trade shows throughout the year and it is always informative and fun at the trade shows we attend. Come join us! Here’s where we’re going to next . . .